El Pueblo Verde - Sta. 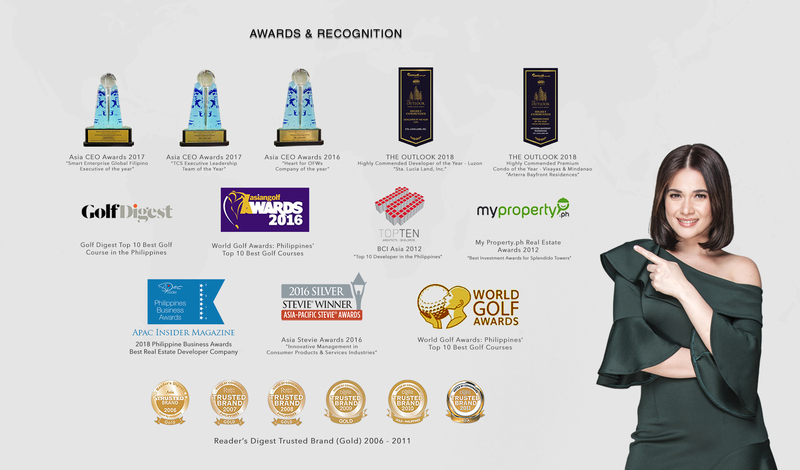 Lucia Land Inc.
Savor the sweet life in the sugar central of Luzon, where you can live close to nature while still enjoying the comforts and conveniences of suburban living. Live close to nature, where the freshness of the air invigorates and the lushness of the surroundings embrace you. The town of Gerona is a first-class municipality located just outside the limits of Tarlac City, the capital of Tarlac Province. The Tarlac River flows down from the eastern slopes of the Zambales Mountains to cross the western part of the town. The main artery of McArthur Highway runs through the town center, connecting it to the neighboring areas and regions. Most of the surrounding land are ertile plantations devoted mainly to sugar cane. There are also protected areas set aside for forest land. Enjoy the comfort and quiet of the countryside and start each day with renewed energy. 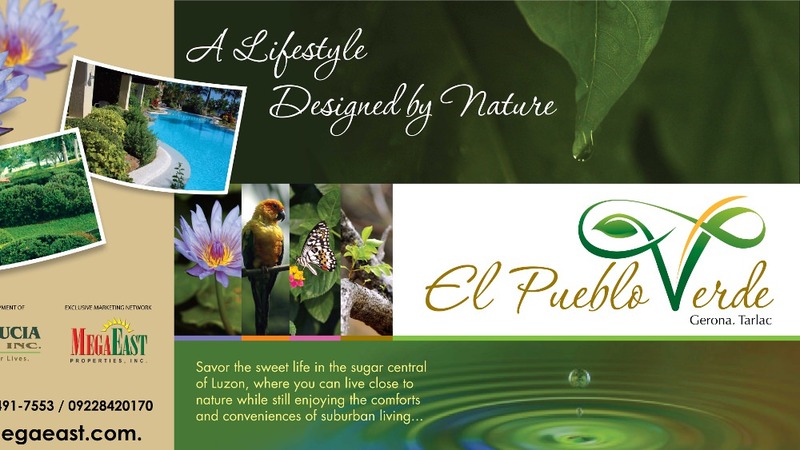 At El Pueblo Verde, life is designed to be savored – one sweet moment at a time. In the urban area, portions have been set aside as an agro-industrial zone and another as a light industrial zone. The town has schools, churches, clinics, parks and commercial centers. El Pueblo Verde is situated near the Gerona Municipal Hall and town center. Take the North Luzon Expressway and exit at Mabalacat. Turn right to MacArthur Highway towards Tarlac City. Past Tarlac City, follow the highway until the town of Gerona. Veer right along Bunlo Bridge, then left along the Gerona-Guimba Road.